I vividly remember my old high school organizer. It was yellow, kind of sporty looking, and if you look at the entries inside, you would see lots of drawings instead of words since I would draw an icon for each thing that I did for that day. Each time I went to Greenhills, I drew 2 green hills. Literally. Hahahaha! Or whenever I would watch a movie, I would draw movie tickets and a popcorn. Yep. I had a loooot of time in my hads before. Too bad I don't know where that planner is now. Despite the powers of smartphones where you can add daily events in your calendar, organizers are still very popular. 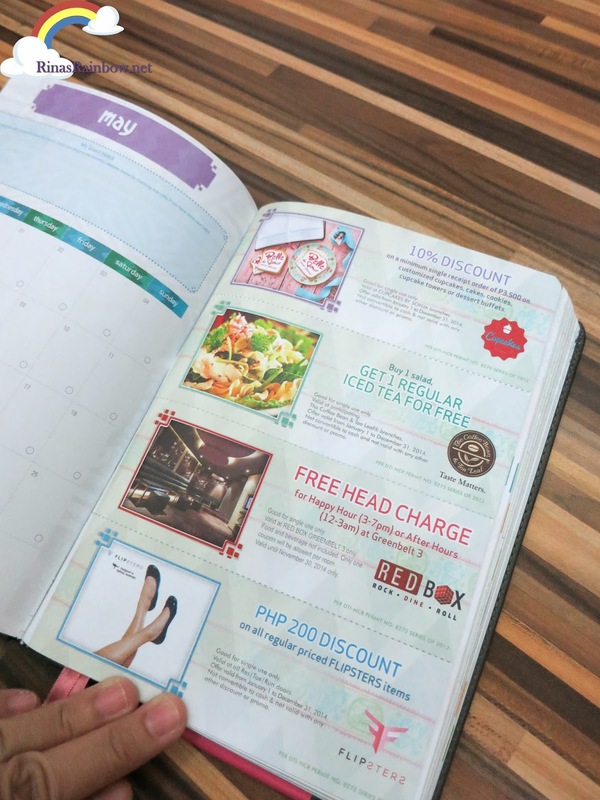 Especially when you see all the extra perks you get inside the pages of today's planners. 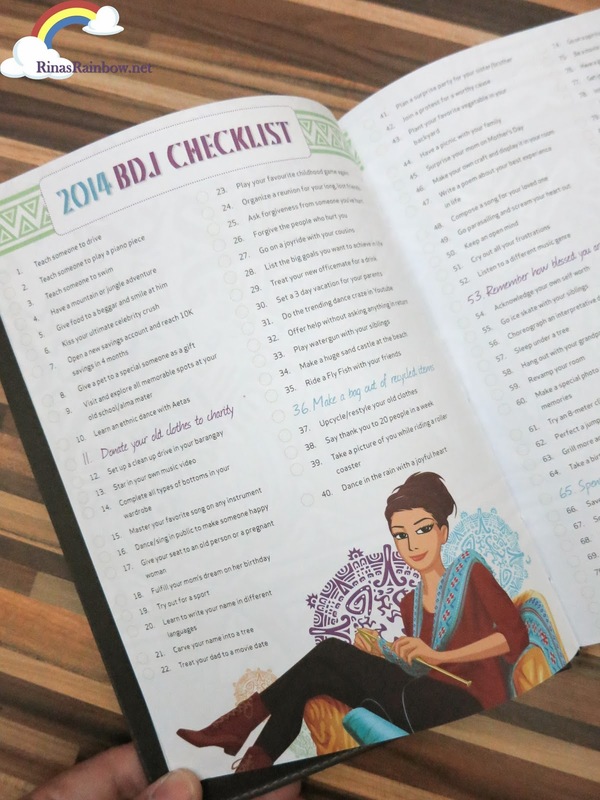 There are a lot of very nice ones like Seattle's Best Dream Journal which I recently posted about here, and of course Starbucks planners, and more. But there's one that is also a very special journal wherein you don't need to buy coffee and collect stickers to get one. 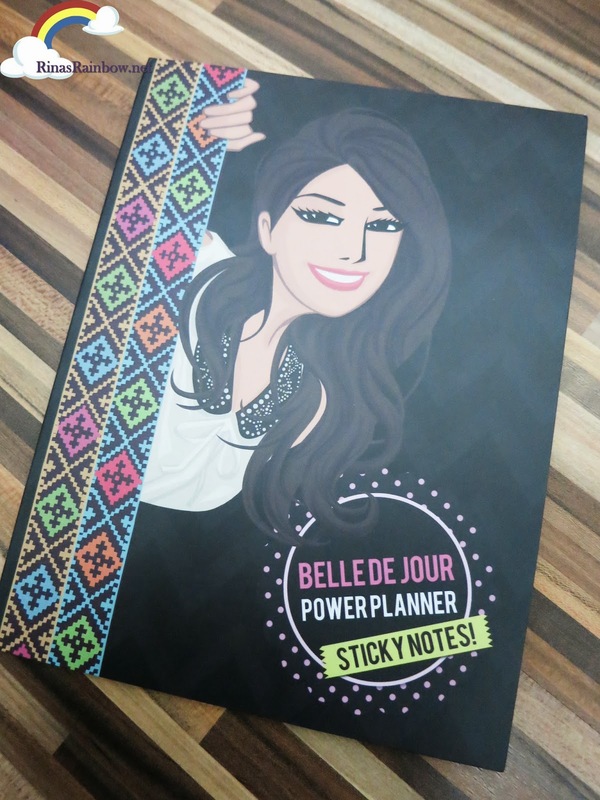 It's the Belle De Jour Planner! This costs P598 but one look at the inside you will know that you will definitely get your money's worth! Probably even more! 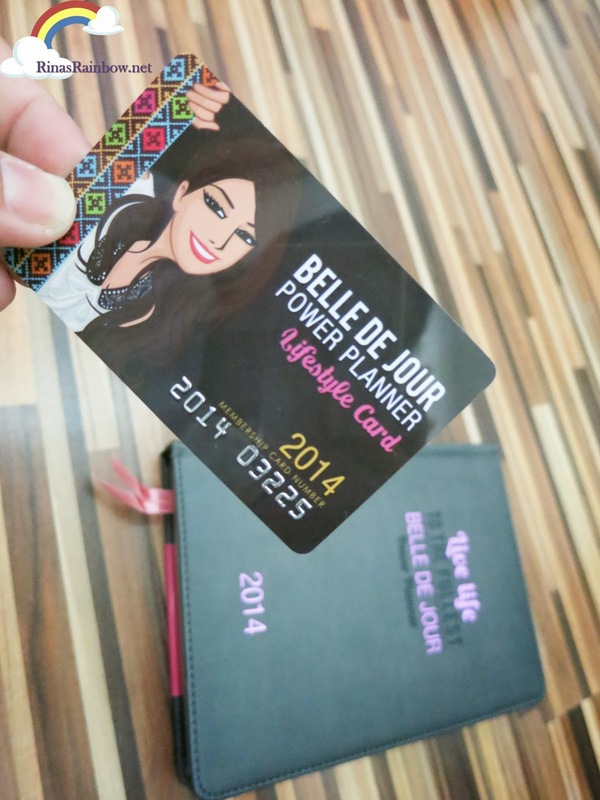 First of all, the Belle De Jour Planner comes with the BDJ Lifestyle card which will be your access card in ALL the BDJ events for the whole of 2014, as well as a discount card in some awesome lifestyle brands. Check the complete list here. You'll need to activate this though through here. 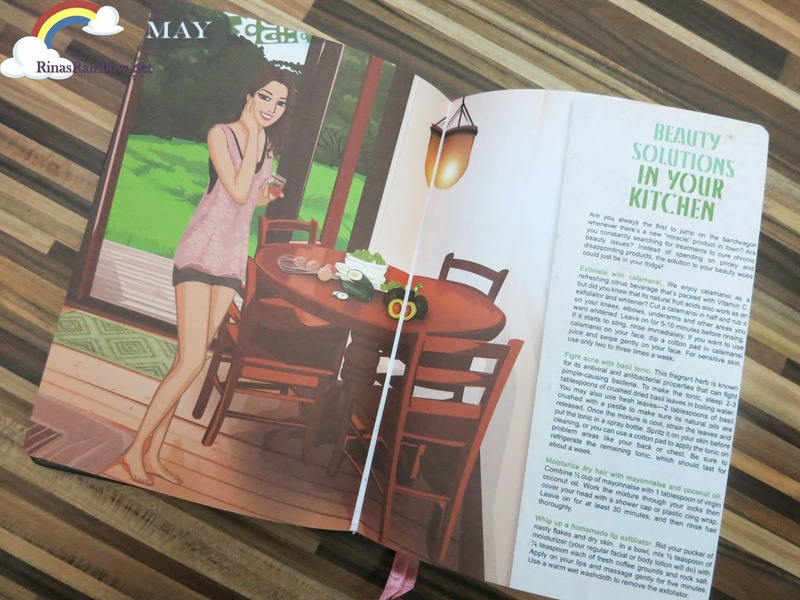 Enjoy over 200 pages full-color pages with really nice girly yet sophisticated graphics with different how-to articles on different topics. 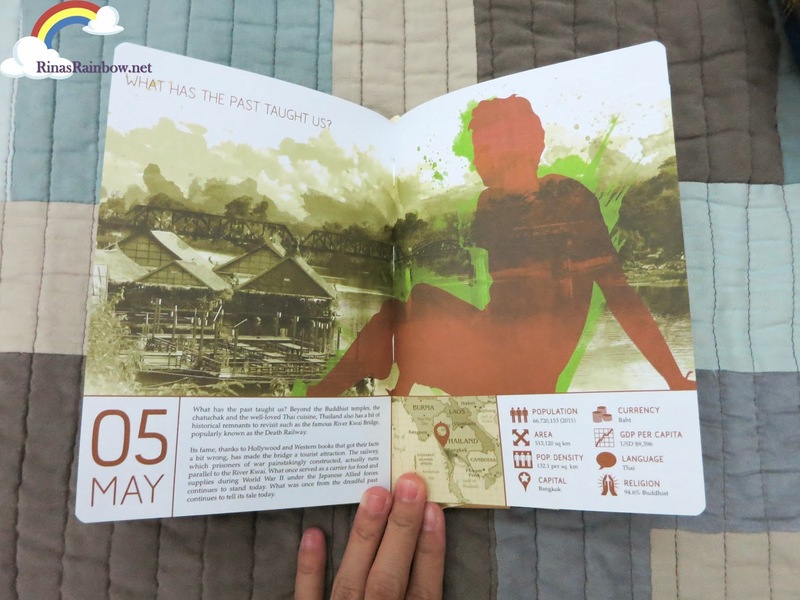 It's very informative, not to mention very pretty! There's so much stuff inside. Things that will help make your 2014 a very fulfilling one. Like this 2014 check list which suggests a lot of nice positive ideas you can do to make a difference. Such as donating to charity, recycling, surprising your mom on Mother's Day, or composing a song for a friend. And of course, lots and lots of vouchers inserted in each month! 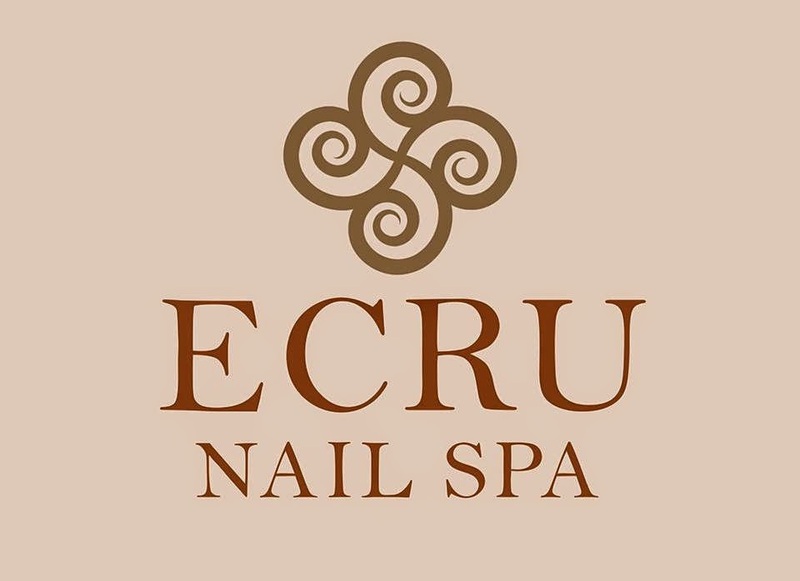 Over 40,000 worth of coupons on reputable establishments! I believe I can safely say this is the best part hahaha! Belle De Jour also offers other styles such as the Navi 2014. If you love travelling then this will be a perfect fit for you. 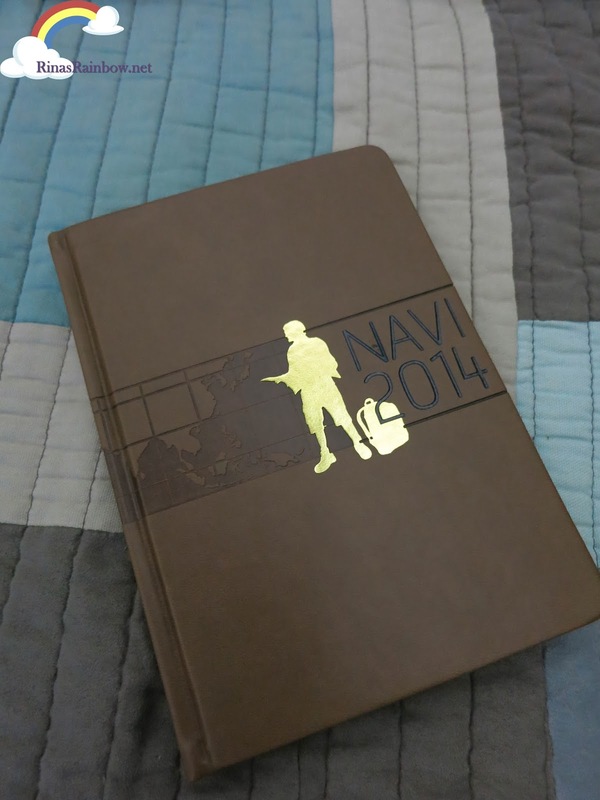 The Navi 2014 also has lots of nice travel images. 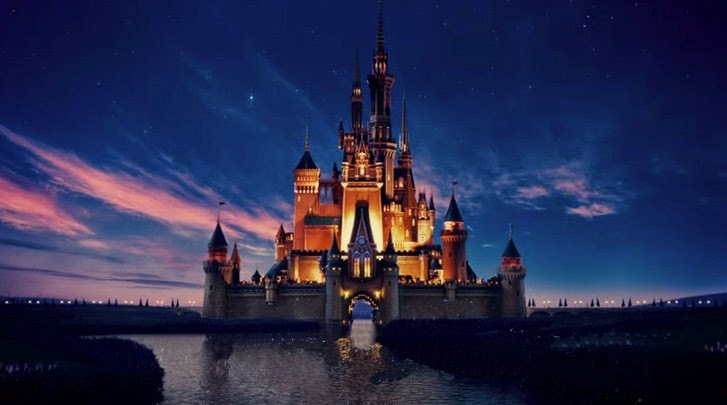 It also contains some basic information on certain places around the world such as population, currency, religion, etc. And some historic trivia as well. It even has a Goals Page / Bucket list where you can write things you want to do / places you want to visit before you hit the bucket. It's a nice way of reflecting on what you really want to achieve in life. 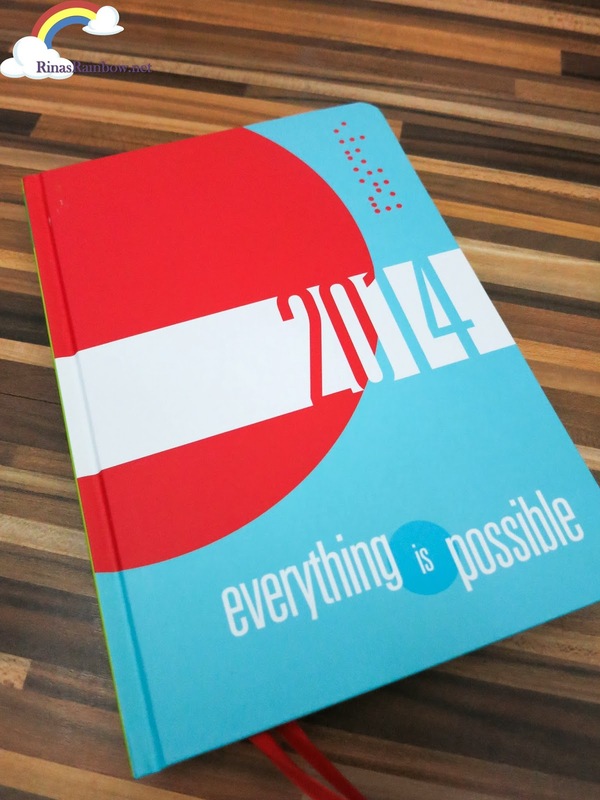 If you want a dose of positiveness in your life, the Everything is Possible 2014 would be a nice planner to have. This reminds you to live life simply, making small goals, and taking small steps at a time. And that with patience and gratitude, everything is possible. So true! Every month, there's a space where you can list things that have made you happy for that month. 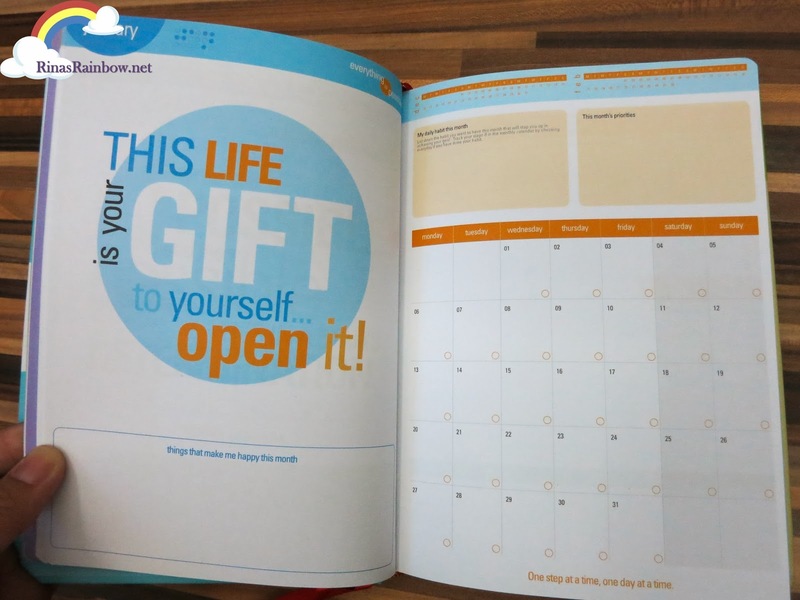 It also comes with a lot of special pages such as a positive poster, achievement arrow, things I'm grateful for, motivation page, and many many more. They have lots of other items which you can check out and purchase here. One of my favorites is the sticky notes! You can never have too many sticky notes! 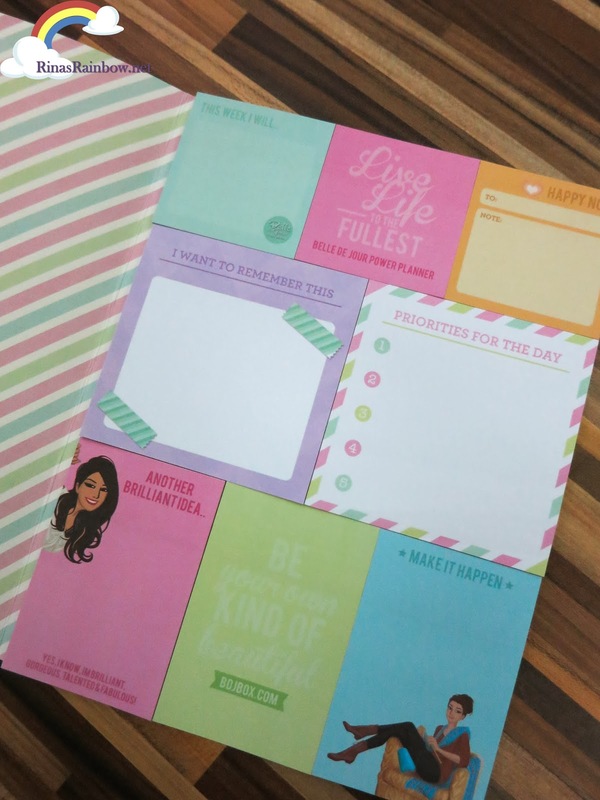 Just look at these dainty sticky notes! So pretty I have to make sure I use them on very special occasions haha! And again, they're not just any sticky notes. It's designed with positive and uplifting captions. 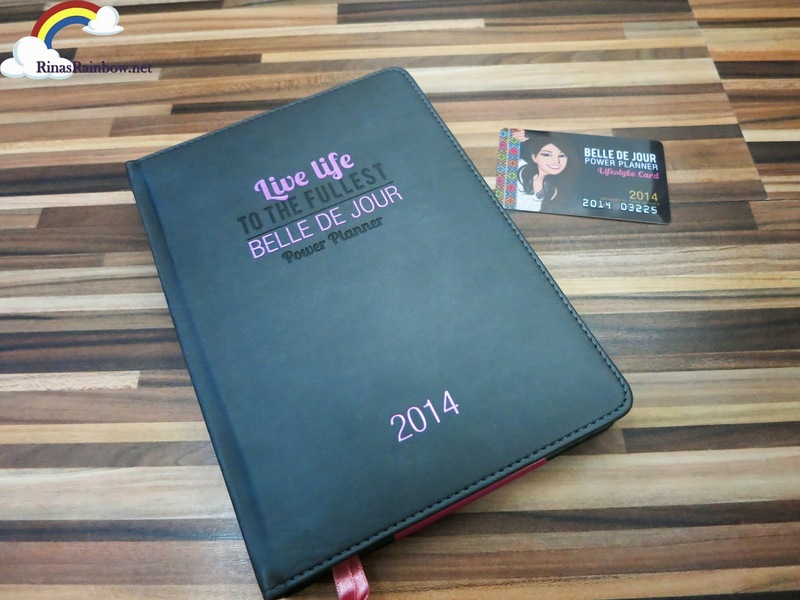 "Be your own kind of beautiful" , brilliant ideas, things you want to remember, etc. 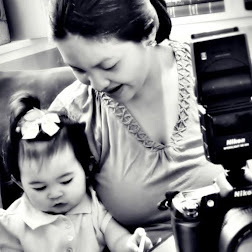 So as you can see, there's a reason why Belle De Jour makes organizer-making as their business. Because they're very good at it. It's not just an organizer. It's a self-help life organizer, if you ask me. And just like that, organizers trumps smartphone calendars. 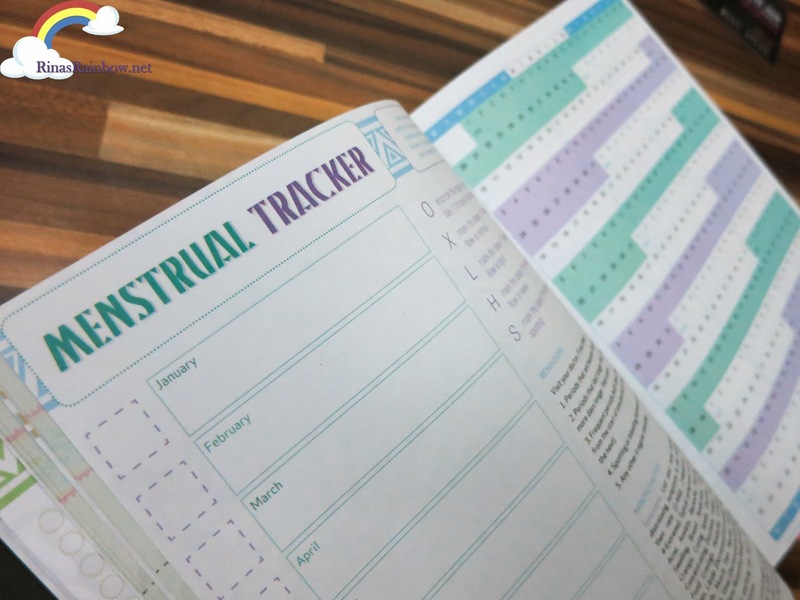 This It's definitely a more special way of documenting your everyday events!